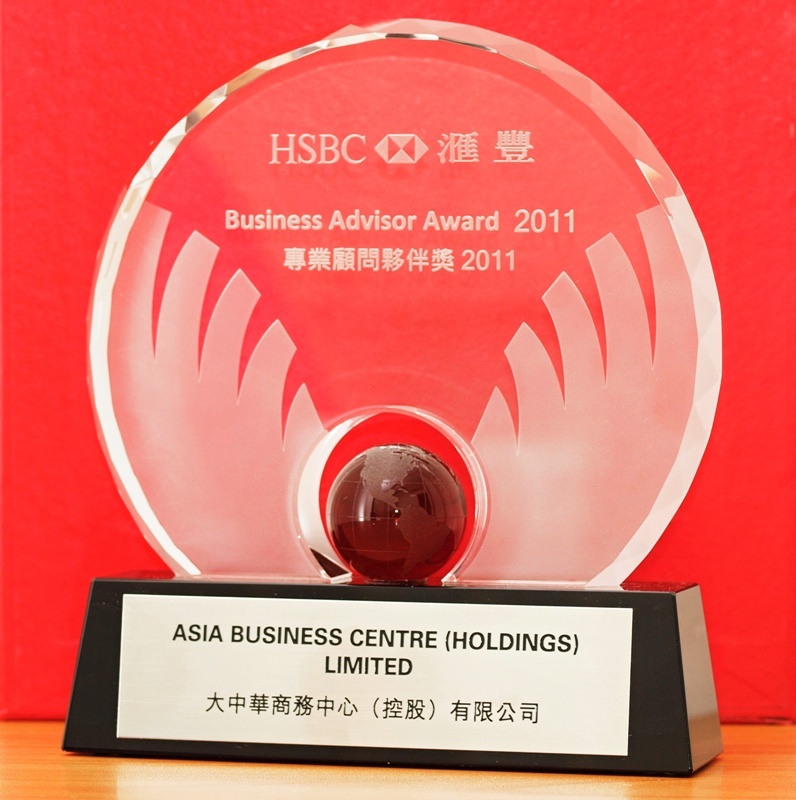 Asia Business Centre (asiabc.com.hk) offers complete Business Centre service e.g serviced offices rental, virtual office services, mail address and mail handling, etc. 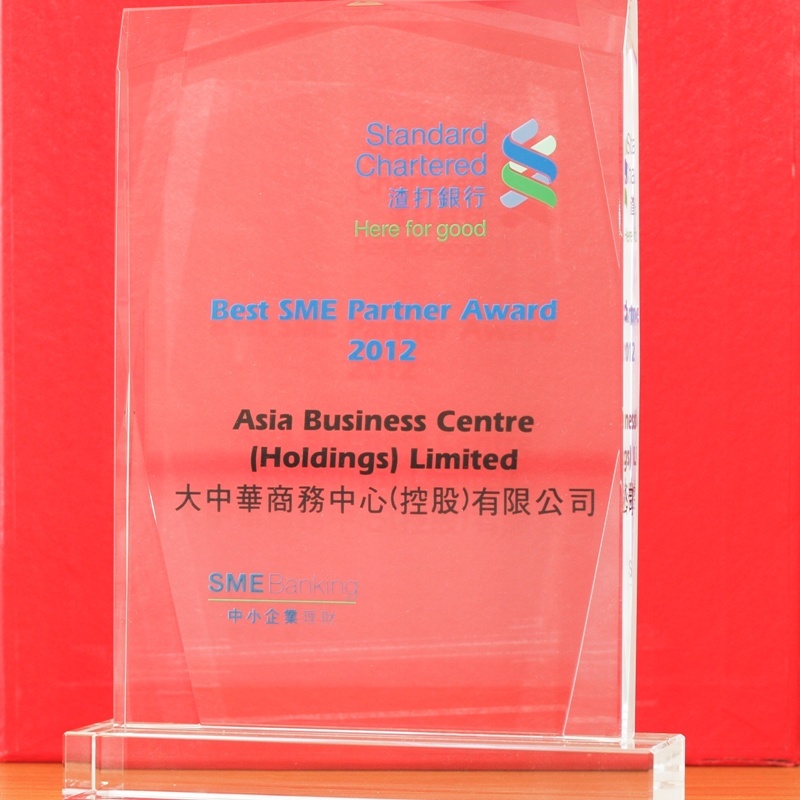 We support your need of mobile office when you are travelling abroad or working at home. A common problem in starting up a business is the capital to sign into any long-term lease arrangements for office space or have the resources to hire permanent staff to assist in the many differing business services. 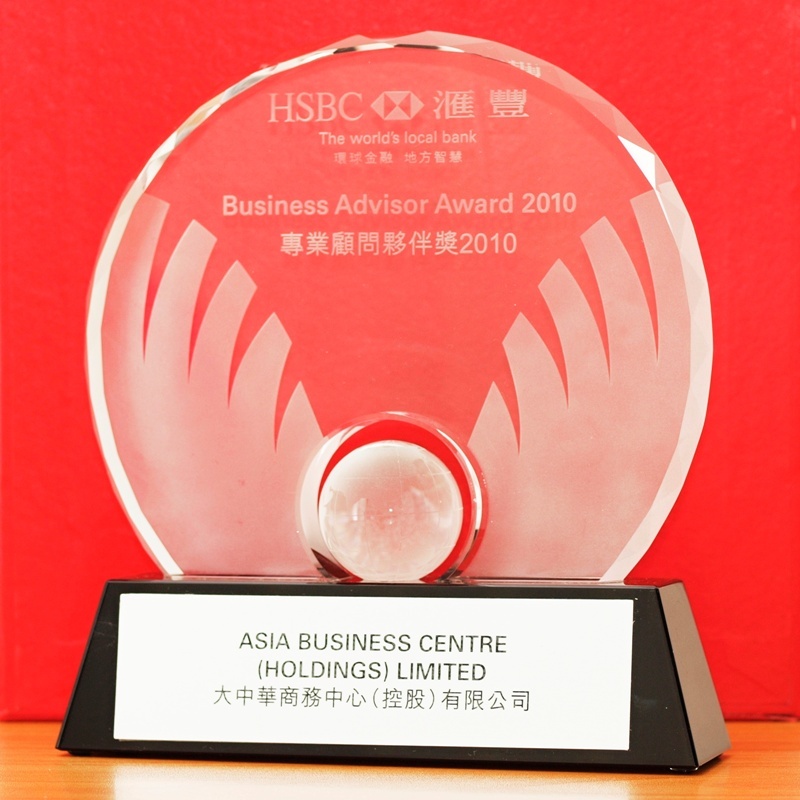 Asia Business Centre offers you fully furnished business centre and office suites to cater for anywhere from 1 to 40 people. 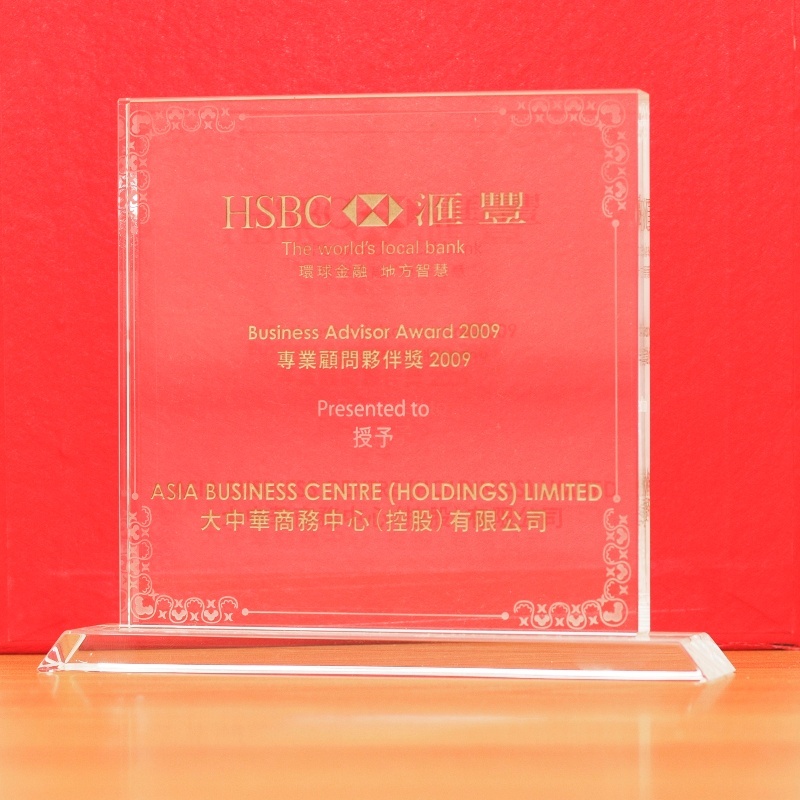 You will see your business image steadily increase from having your office in one of our many prestigious locations worldwide. 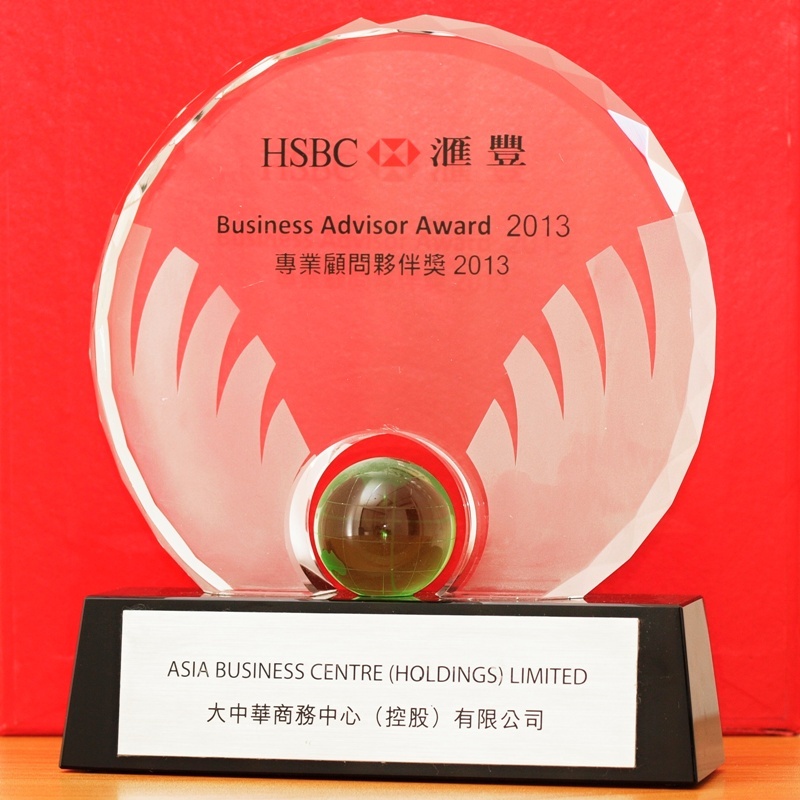 For more details, please visit OfficeFinder.com.hk – Hong Kong’s Serviced Office Agent.